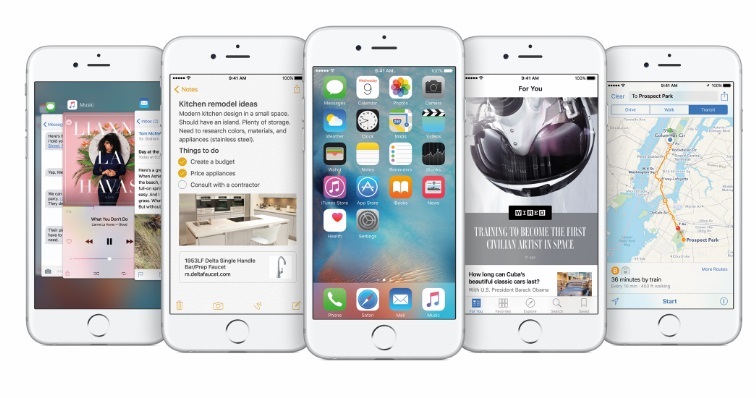 iPhone 6s and iPhone 6s Plus are finally here. Check out full specifications, photos, expected price and availability in the Philippines. 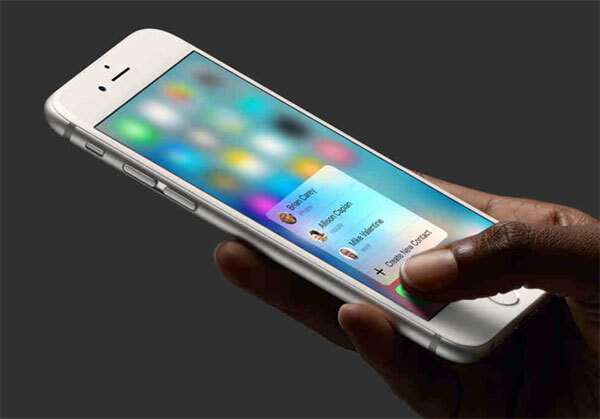 MANILA, Philippines - Apple officially announced today, September 9, 2015 (September 10 in Manila time) its new flagship devices iPhone 6s and iPhone 6s Plus, adding new dimension to iPhone’s revolutionary Multi-Touch interface. The new iPhones introduce 3D Touch, which senses force to enable intuitive new ways to access features and interact with content. The Peek and Pop feature allows you to dip in and out of content without losing your place. Press lightly to Peek at a photo, email, web page or other content, and press a little deeper to Pop into the content itself. With Quick Actions, 3D Touch provides shortcuts to the things you do most, so you can send a message or take a selfie with just a simple press from the Home screen. iPhone 6s and iPhone 6s Plus are now even better as Apple introduced Live Photos, which go beyond snapshots to capture moments in motion. Live Photos are 12-megapixel photos that, with just a press, reveal the moments immediately before and after the shot was taken. The new devices boast A9, Apple’s third-generation 64-bit chip with 70 percent faster CPU and 90 percent faster GPU performance than the A8, all with gains in energy efficiency for great battery life. iPhone 6s and iPhone 6s Plus are powered by the iOS 9, dubbed as the world’s most advanced mobile operating system. It will be available on Wednesday, September 16 as a free update for iPhone, iPad and iPod touch users. “With iOS 9 we focused on strengthening the foundation of iOS with a deep focus on quality, and with the help of more than one million users who participated in our first ever public beta program, we’re excited to release the best version of iOS yet,” said Craig Federighi, Apple’s senior vice president of Software Engineering. 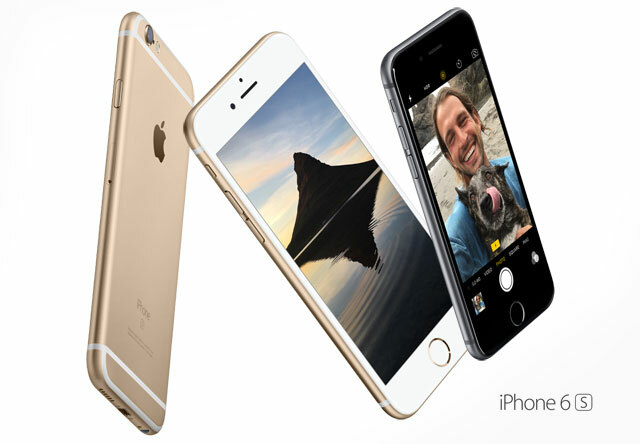 The new iPhones will be available in gold, silver, space gray and the new rose gold metallic finishes. 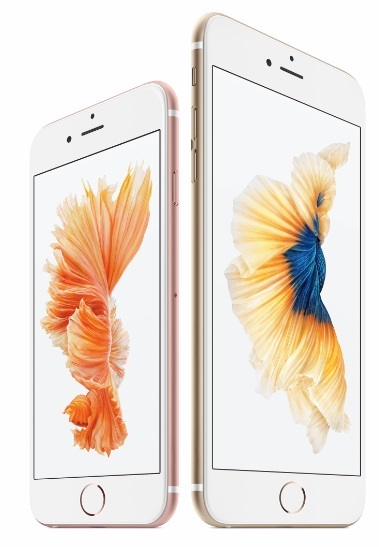 iPhone 6s and iPhone 6s Plus will be available in Australia, Canada, China, France, Germany, Hong Kong, Japan, New Zealand, Puerto Rico, Singapore, the UK and the US beginning Friday, September 25, with pre-orders beginning Saturday, September 12.
iPhone 6S has the same pricing with its predecessor. The 16GB will retail for $199 which comes with two-year contract. Meanwhile the 64GB and 128GB models will retail for $299 and $399 respectively. 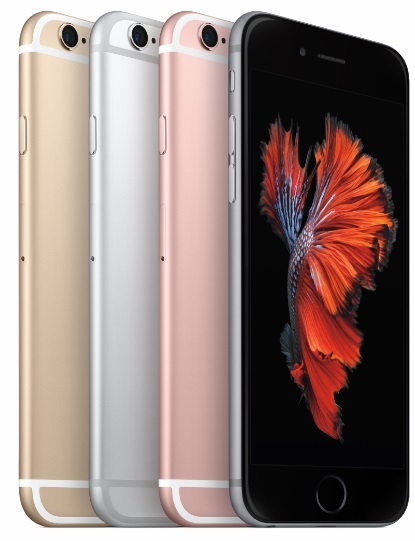 iPhone 6s Plus is priced at $299 for 16GB, $399 for 64GB and $499 for 128GB. Apple has no words yet for the exact pricing and availability in the Philippines. TheSummitExpress will update this page as we got more details of the local launch. Like Us on Facebook or Follow Us on Twitter to receive updates.